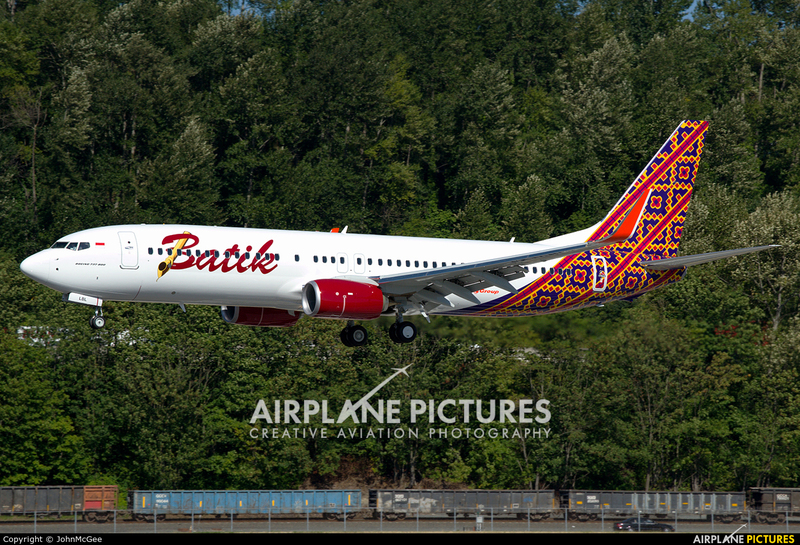 B-1 flight for this Batik 737. "Planes, trains & automobiles" - the single version. Nice shot. Thanks for the kind comment, I appreciate it!